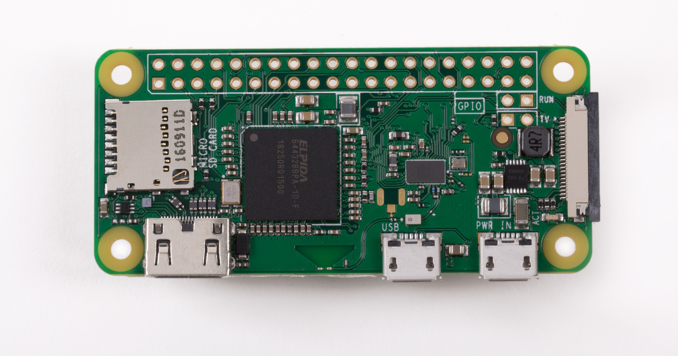 Lately more and more people come in contact with this Raspberry Pi Zero W. This piece of hardware is very cheap and every small. But does this new hardware also run picochess without problems? Yes, it does! As you can see from above, it has an arm6 architecture. The newer picochess images are build with armv7l engines cause the Raspberry Pi 2 and 3 using this – but from history there is even there one arm6 engine pre installed. When you take the newest picochess v0.85 you can even find alot more engines. I write abit about this in my next post when i speak about this new release. Here is a short list how to activate picochess on this Raspberry Pi Zero W (i copied it from the picochess forum – it describes how Wilhelm got it running). Finish with all other things like soundcard installation etc. I personally don’t have a Pi Zero W. But i hope this short docu helps you to set picochess up yourself. During my newest developments for the next upcoming version i realized that you can have WIFI access very easily even you are a windows user. Window users have the problem that the WIFI key file is located inside a linux filesystem windows doesn’t have access to. For this the Raspbian developers created a system, where such wifi file can be put inside the /boot partition (which is formated with fat32 => so no problem). If the Raspberry Pi starts up, it gonna copy such file to the correct place inside the linux file system once. So i think, setup the Raspberry Pi is even easier as i imaged myself before.